The mother accused in the beating death of her 10-year old daughter has filed a motion to suppress evidence in the case. 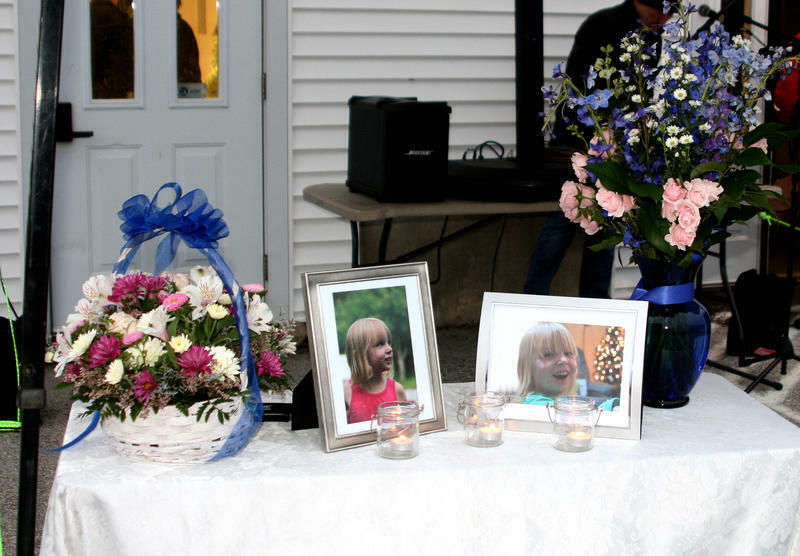 Photos of 10-year-old Marissa Kennedy are displayed on a table at a vigil in Stockton Springs March 4, 2018. Sharon Carrillo initially admitted to sharing responsibility with her husband, Julio Carrillo, in the beating death of Marissa Kennedy last February. But in a motion filed in Waldo County Superior Court Friday, her attorney Chris MacLean says photos on Julio Carrillo's phone provide evidence that he severely abused both his wife and her daughter. MacLean says Sharon Carrillo's statements to law enforcement were not voluntary and should be suppressed. A separate motion filed Friday asks that Sharon and Julio Carrillo be tried separately in the case.